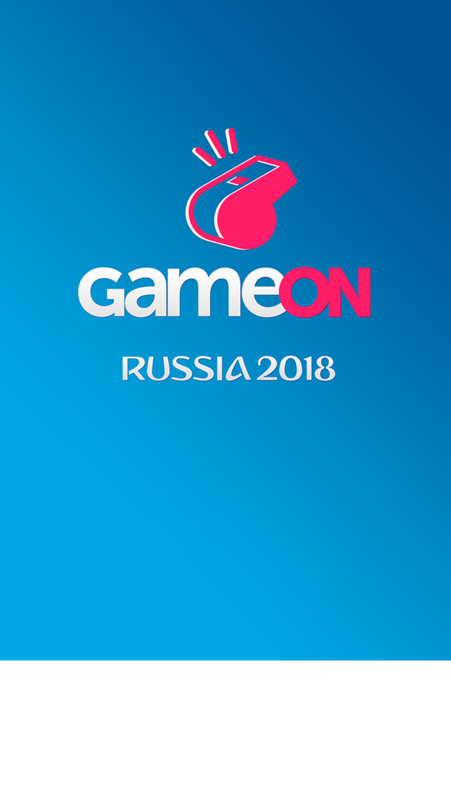 Play with your friends guessing football results for the Russia 2018 World Cup. 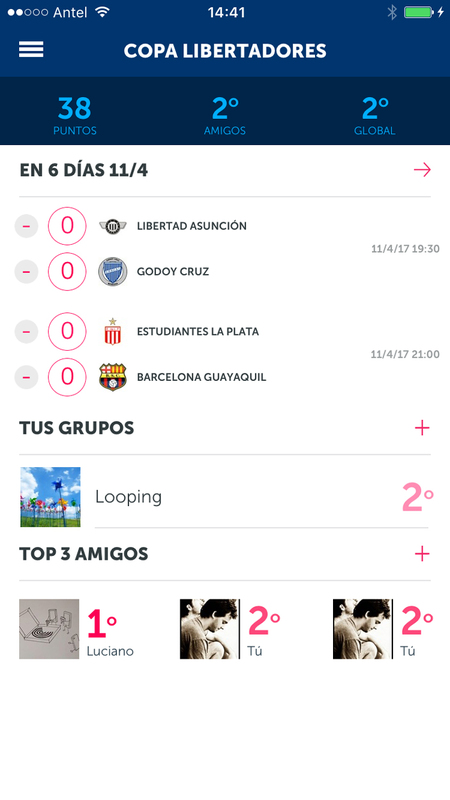 Create groups and beat your friends. CREATE GROUPS Invite your friends, coworkers and family. Chat and view group ranking. SCORE POINTS According to your guess and match result you will score points. Are you ready to GO? Get it now!